Andreu Plaza’s got their league campaign off to a fine start with a 6-2 win against Rivera Navarra, although it was nowhere near as easy as the final result might suggest. 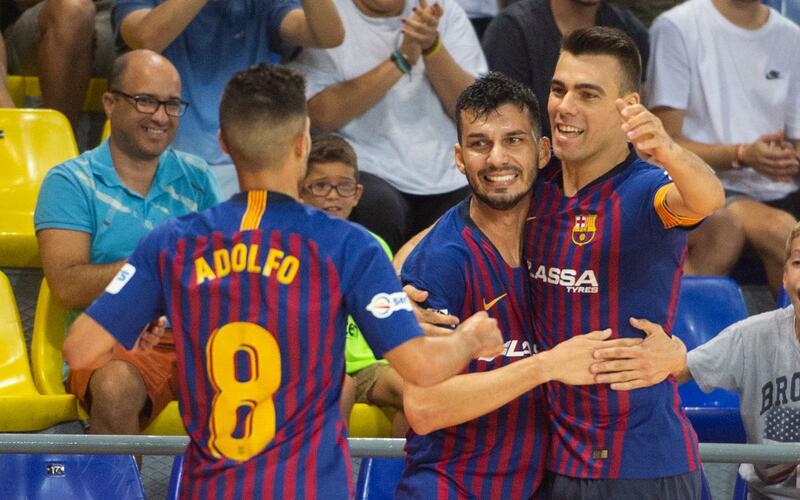 At 2-2, the game could have gone either way, but in the last ten minutes, the blaugrana let their true superiority show. Esquerdinha (2), Ferrao (2), Lozano and Adolfo scored the goals in what was ultimately a resounding victory.